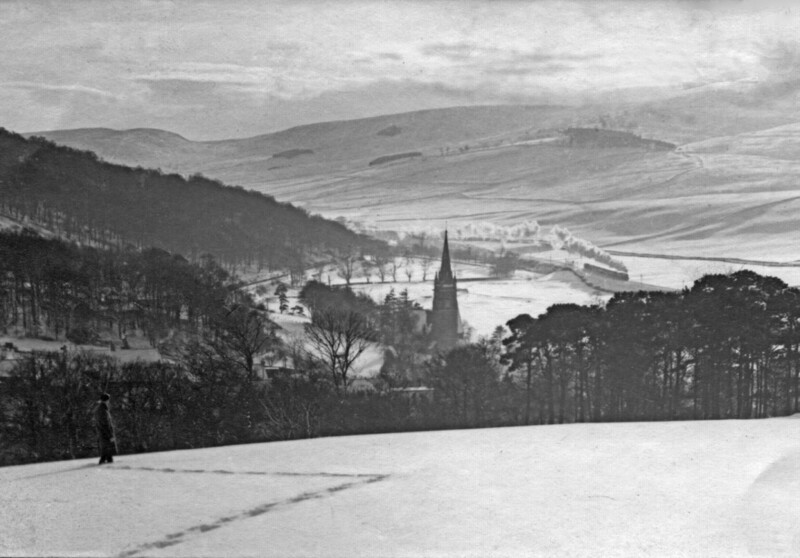 Stow (to rhyme with 'how' and not with 'snow') is the largest village in the Gala Water valley. 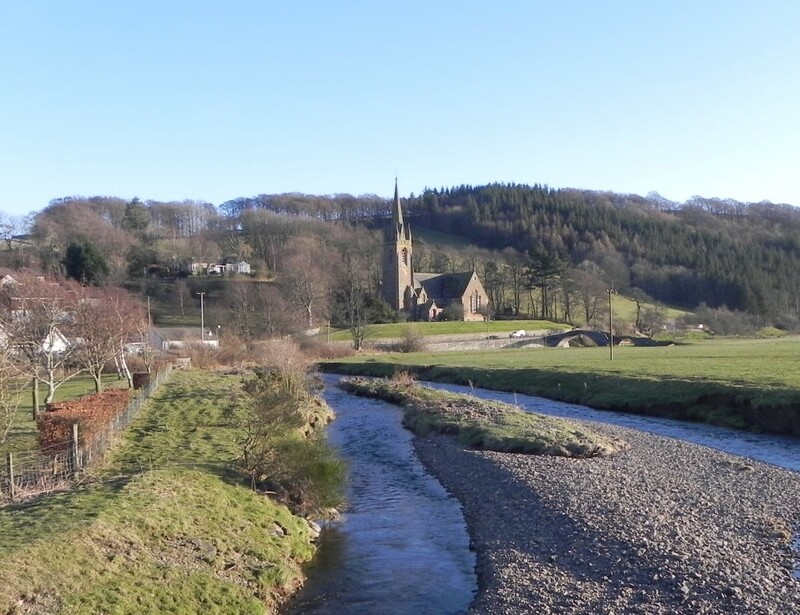 There were once two distinct settlements of Stow and Killochyett but they are now joined together, although the rivalry is still played out in a football match every summer. The village lies in a narrow picturesque valley surrounded by hills which provide a livelihood for the upland hill farms and a source of pleasure and recreation for those who love the countryside. The place must be inspiring because there are at least 30 artists and musicians who have made their home here. Stow is an excellent starting off point for walkers and cyclists and provides a lovely day in the country for families. For more information about Stow, visit the community website. Train: Stow is served by the Borders Railway. Trains stop at Stow every hour between Edinburgh and Tweedbank. Bus: The X95 bus is an hourly service with request stops along the A7. It is operated by FirstBus. The local garage can help with bicycle repairs. There are public toilets on the main road. A local taxi service is available to take you further afield. Do not rely on mobile phone connections as the area around Stow has notoriously patchy coverage. The Bradshaw's Descriptive Railway Handbook of 1863 describes Stow as a "place of no importance". A statement the residents would of course hotly dispute! And indeed for a small village, it "punches above its weight" in terms of its history, its buildings and the community activities that it supports. Stow, historically known as Stow of Wedale, has a long connection with the Church. The name itself is Old English meaning “holy place”. There are various theories about the meaning of Wedale including "valley of woe" or "valley of the shrine". The church of St Mary of Wedale is mentioned in written records as early as the 9th century. In 1018, after the defeat of the Northumbrians by King Malcolm II of Alba, St Mary of Wedale became part of the diocese of St Andrews and was famous for being one of only three sanctuaries in Scotland where people could seek asylum from the law. A new church was built in 1242 and although altered over the centuries, continued in use until 1876 when the current church replaced it. The ruins of the old church are still visible. Stow's early significance is probably due in part to its location at the junction of several relatively accessible routes through the hills. The eighteenth century turnpike road ran from Selkirk to Edinburgh past Stow on the west bank of the Gala Water; that part of the village is called Stagehall and the post office used to be there. The minor "back road" still follows this route as far as Heriot. In 1818, a new road was built from Galashiels to Edinburgh on the east side of the river and this is the route taken by the modern A7. The Gala Water valley route was also the one chosen for the railway that linked the Borders with Midlothian and Edinburgh. The population has remained remarkably stable being based until recently on a rural economy. The only industry of any size was weaving and spinning. Woollen cloth was first manufactured in Stow in 1778. At one time, there were three textile mills operating in Stow, the last one closing in 1981. Associated with the mills was a firm of millwrights called Fairgrieves. When in the early 20th century the internal combustion engine came into widespread use, they diversified and became motor engineers. By the 1930s they had one of the largest Ford car dealerships in Scotland. The business has continued and is now an agricultural engineering works. In the nineteenth century the lairdship of Stow was passed to Alexander Mitchell Innes and although the family seat was in Lauderdale, the laird gifted the village the Town Hall which is built in full blown Scots Baronial style. This was part of a very grand plan for the village but in the end only the Town Hall and a few substantial villas were built. Within living memory, the number of shops has been reduced from about twenty seven to one and the number of pubs from three to none, but there are probably over thirty businesses based here today including, a garage, a tour operator, a publisher, an architectural practice, a data management business and an online sweetie shop, as well as editors, artists, craftspeople, and the more traditional businesses of joiners, roofers, agricultural engineers and farms. When one thing finishes, usually something else takes its place. The Hiring Fair and the handba' game have gone but Stow Sports Week, established in 1885, is still going strong and the new Stowed Out music and arts festival has quickly established a name for itself. For more about the history of Stow and the surrounding area, visit the Stow Parish Archive. 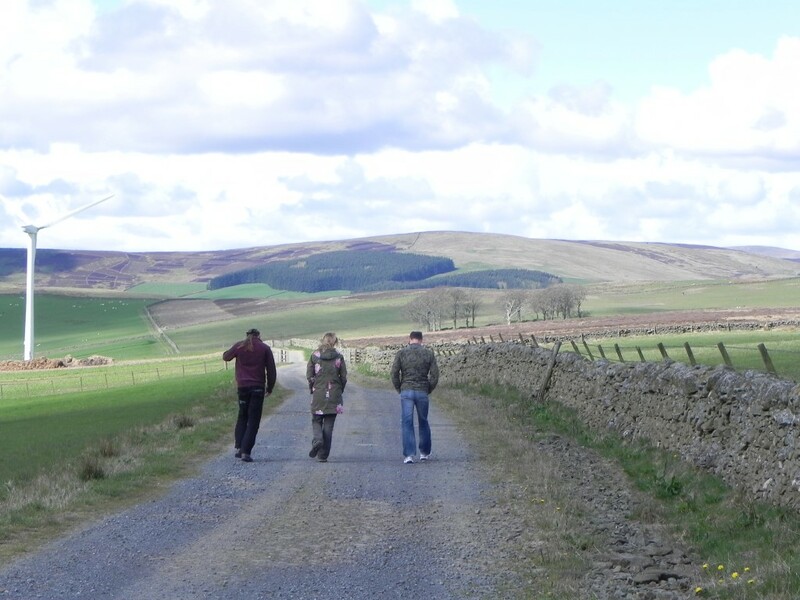 There are a number of excellent walking routes from Stow that will satisfy a range of walkers from strollers to hillwalkers. Some routes follow minor roads, others are on the local authority's 'core paths' listing but very few are waymarked in this area. All land in this area is intensively managed so it is very important that the outdoor access code is followed. For cyclists there are a variety of routes that cater for a range of fitness levels. They are all primarily on minor roads, most of which are very quiet. The information on the cycling routes is courtesy of David Langworth. 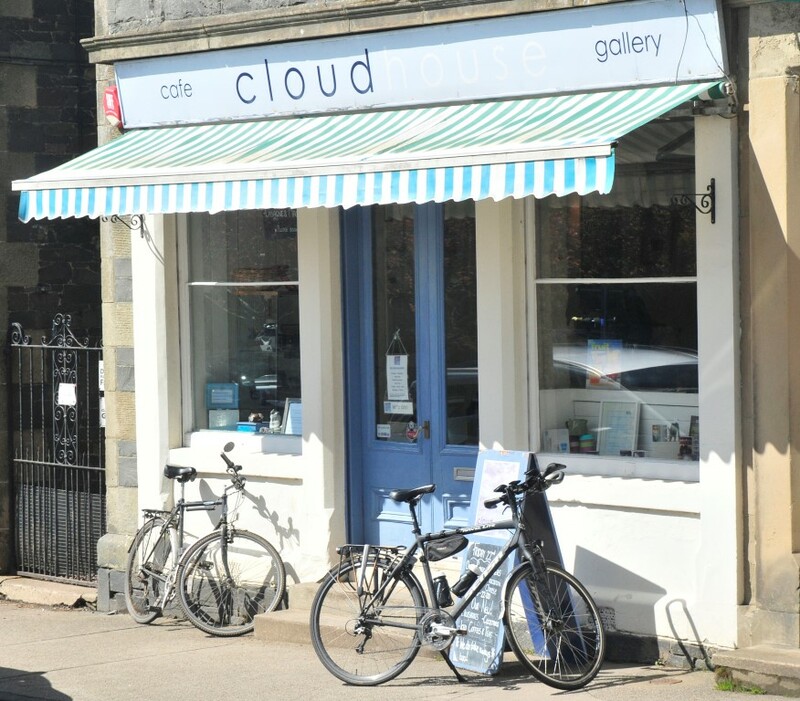 Stow is home to the Cloudhouse Café & Gallery which prides itself on good quality home-baking with local produce. The village shop and post office will provide you with most of what you need to keep body and soul together. 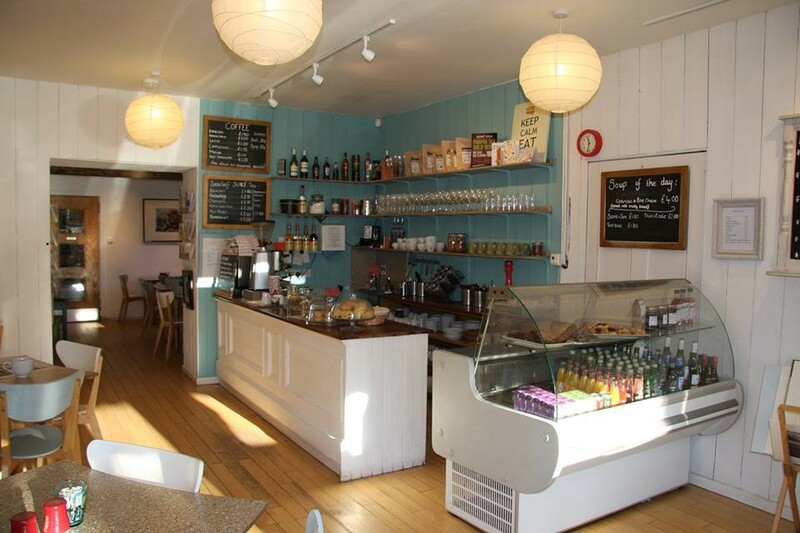 If you head over the moor to Lauder, there are several restaurants and pubs catering to all budgets, as well as the Flatcat Café and Gallery, a delicatessen, a grocers, and an award winning butcher. 8 miles south of Stow is Galashiels which has all the amenities of a small market town.